Her main research interests include antituberculosis natural product leads from medicinal plants, susceptibility studies of other bacteria to medicinal plants, cytotoxicity of plant extracts/compounds, anticancer activity of medicinal plants, antityrosinase (skin pigmentation, skin lightening) activity of plants, isolation and purification of bioactive principles from plants. I am currently supervising fourteen postgraduate students. 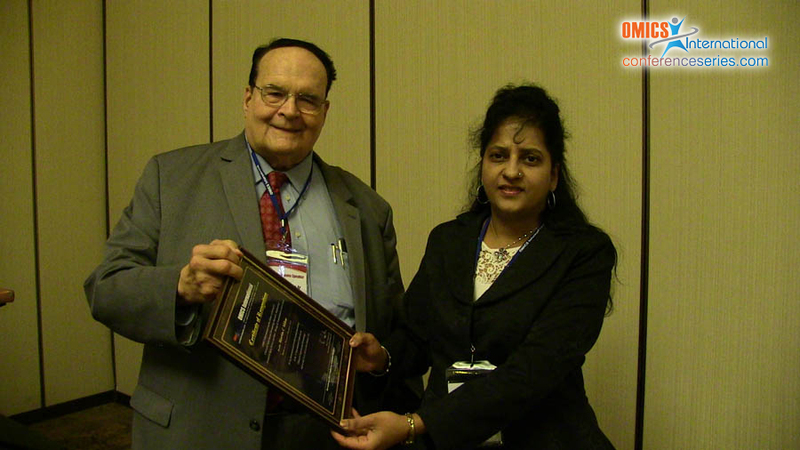 I have published 75 papers in peer-reviewed journals and I am the inventor of one US patent and five national patents. 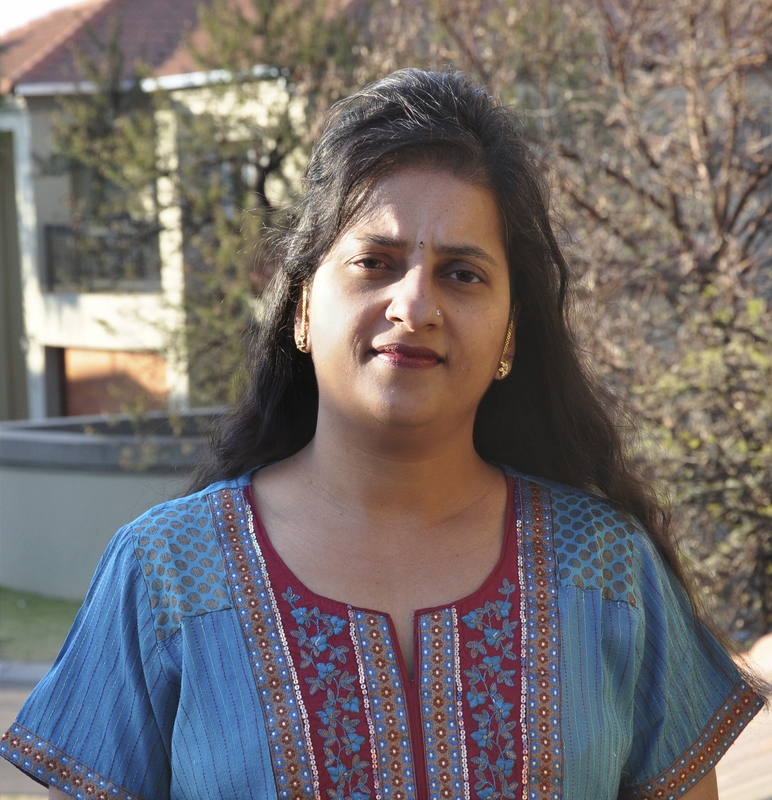 Namrita Lall has completed her Ph.D from the University of Pretoria and was a visiting scientist at the University of Illinois, Chicago and Kings College London. 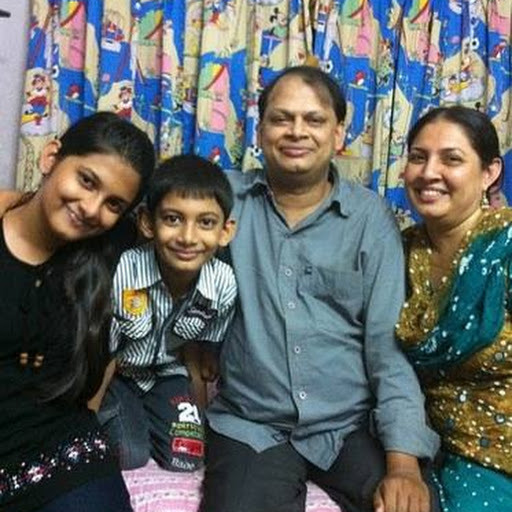 She has published more than 100 papers in reputed. She is also the co-inventor of 12 national and international patents. At only 45, this medicinal plant scientist at the University of Pretoria is ranked in the top 1% of the global Essential Science Indicators list of influential academics who write about pharmacology and toxicology. Earlier this year, she received the Order of Mapungubwe- South Africa’s highest honour - from President Jacob Zuma, in recognition of her research. She is a finalist in the 2014 National Science and Technology Forum Award in the category that recognises the outstanding contributions of researchers over the past 10 years. Deutschlander MS, Lall N, Van de Venter M, Dewanjee S. The hypoglyceamic activity of Euclea undulate Thunb. Var. myrtina (Ebenaceae) root bark evaluated in a streptozotocin-nicotinamide induced type 2 diabetes rat model. South African Journal of Botany, 80 (2012) 9-12. MB Mapunya, AA Hussein, N Lall. Mushroom tyrosinase activity of novel and known phenolic compounds fromGreyia flanaganii (Bolus). Phytomedicine. 2011, 18: 1006-1012. Karlien Le Roux, Ahmed A. Hussein and Namrita Lall. In vitro chemo-preventative activity of Crotalaria agatiflora subspecies agatiflora Schweinf; Journal of Ethnopharmacology 138 (2011) 748-755. S.P.N Mativandlela, N. Lall, T. Muthivhi, M. van der Walt, A.A.H. Hussein, Kikuchi Haruhisa, Yoshiteru Oshima, Chris J Hamilton and Peter J Houghton. Antimycobacterial flavanoids from the leaf extracts of Galenia Africana. Journal of Natural Product. Volume 72: pages 2169-2171. Victor Kuete, Jean G. Tangmouo, Marion J.J. Meyer, Namrita Lall. 2009. Diospyrone, crassiflorone, and plumbagin: three antimycobacterial and anti-gonorrheal naphthoquinones from two Diospyros species. International Journal of Antimicrobial Agents.Vol 34: 322-325. A Mahapatra, SPN Mativandlela, B Binneman, PB Fourie, CJ Hamilton, JJM Meyer, F Vander Kooy, P Houghton and N Lall. Activity of 7-methyljuglone derivatives against Mycobacterium tuberculosis and as subversive substrates for mycothiol disulfide reductase. 2007, Biorganic and Medicinal Chemistry 15 ; 7638-7646. Bapela NB, Lall N, Fourie PB, Franzblau S & Rensburg CEG, 2006. Activity of 7-methyljuglone in combination with antituberculous drugs against Mycobacterium tuberculosis, Phytomedicine 13, p 630-635. Binneman B, Lall N. 2011. Phytopharmacological research for the treatment pf cancer. Page number: 34-60, IN " Herbal Drugs, Publisher: New central book agency, Kolkata; ISBN: 978-81-7381-653-6. Mapunya MB, Lall N. 2011. Melanin and its role in Hyper-Pigmentation-Current knowledge and future trends in Research Chapter 11, pages 217-234: In Breakthroghs in Melanoma Research, Publisher; Janeza Trdine 9, 51000 Rijeka, Croatia; ISBN: 978-953-307-291-3, www.intechopen.com. Patents: 1. An International patent entitled “Naphthoquinone derivatives and their use in the treatment and control of tuberculosis”. Patent No: US 6,835,755 B1. Inventors: Jacobus Johannes Marion Meyer and Namrita Lall Patent was granted in 9 countries including Switzerland, China, Germany, France, United Kingdom, The Netherlands, Russia, USA and South Africa. 2. The following patent application has been granted in South Africa: "Plant extracts having anti-tyrosinase activity" (this is the title of the patent" Inventors: N. Lall, S. Momtaz and AA Hussein Granted on 26 May 2010 claiming priority from 15 October 2008. Prof. JJM Meyer (Head of the Department, Plant Science, University of Pretoria)-Antimicrobial and antimycobacterial activity of medicinal plants, isolation and purification of natural products from medicinal plants. 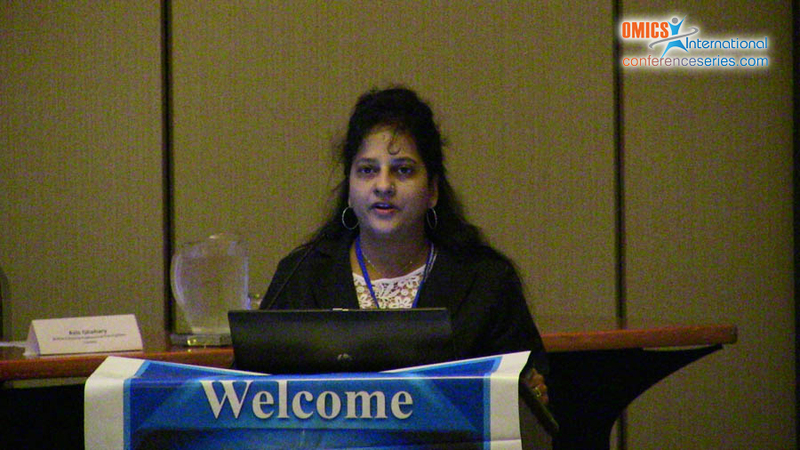 Dr. F. Botha (Dept of Dentistry, UP) – Evaluation of inhibitory activity of medicinal plants on tooth pathogens. Dr. Maryna Van de Venter (Dept of Biochemistry, NMMU University) – Efficacy of antidiabetic activity of plants. Prof. JN Eloff (Ondersteproot Research Institute, UP) – Application of medicinal plants for veterinary purposes. Prof P J Houghton (Dept of Pharmacy, University of London) – Natural product isolation (I worked for 2 months in his laboratory and was trained in isolation, purification of natural products as well as different chromatographic techniques). Dr. Chris Hamilton (Queens University, Belfast, Ireland) – Interference of anti-TB compounds on mycothiol reductase. 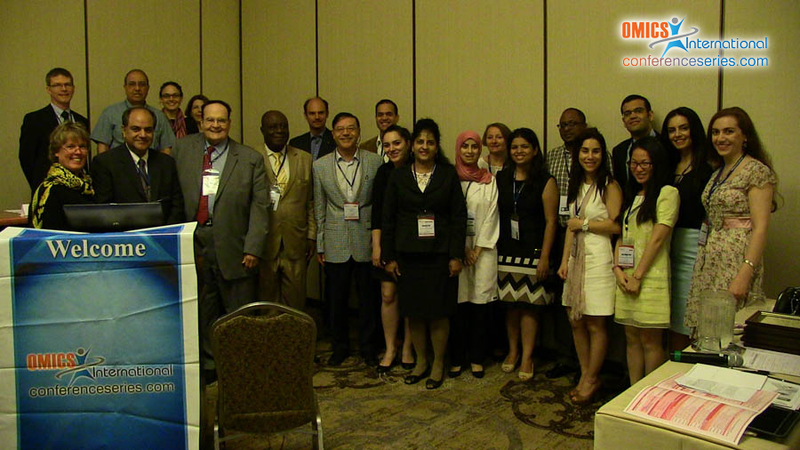 Dr. Ahmed Hussein (Dept of Pharmaceutical Sciences, Egypt) – Phytochemical evaluation of medicinal plants. UP women scientists scoop awards in their respective fields. A round of applause goes to the three women scientists’ viz. 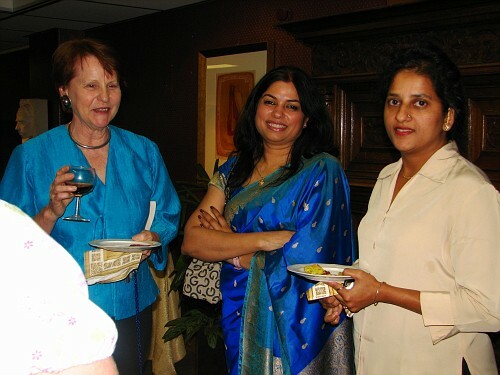 Professor Namrita Lall as winner of Distinguished Women In Science Award in Indigenous Knowledge Systems” and , Professor Jolanda Roux Distinguished Young Women In Science Award in Life, Natural and Engineering Sciences” respectively and professor Fhumulani Mulaudzi as a runner-up for “ Indigenous Knowledge Systems” category. These awards go to women scientists who have made an outstanding scientific contribution to advancing science and building the knowledge base in their respective disciplines. Minister of Science and Technology, Ms Naledi Pandor congratulates Prof Jolanda Roux, after receiving her award. Prof Jolanda Roux from UP's Forestry and Agricultural Biotechnology Institute (FABI) and Prof Namrita Lall, an associate professor in the Department of Plant Science (Medicinal Plant Science), have won the top Women in Science awards. Prof Fhumulani Mulaudzi, the head of UP's Nursing Science, was named a runner-up to Prof Lall. The winners were announced at the Women in Science Awards, hosted by the Ministry of Science and Technology, held at the Union Buildings on Friday 19 August. The awards honoured the university’s professors for their contribution to advancing science and building the knowledge base in their disciplines. Prof Jolanda Roux won the top Distinguished Young Women in Science Award for Life, Natural and Engineering Sciences. She was honoured for her research on the health of tress which focuses strongly on fungi and bacteria resulting in disease and death of trees. Most of the research has been focused on the diseases of the commercial plantation forestry species in South Africa and other African countries, namely Acacia mearnsii, Eucalyptus spp. and Pinus spp. Prof Roux was recently awarded the Queen’s Award by the Commonwealth Forestry Association for her contribution to Forestry. 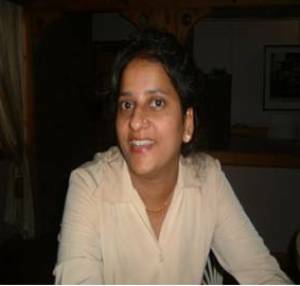 Another achiever is Prof Namrita Lall, who won the Indigenous Knowledge Systems Award in the category of Distinguished Young Women in Science. Her contribution is for a scientific validation of the use of South African plants for medicines and cosmetics. She has also initiated research projects on cosmeceuticals, tuberculosis, diabetes and cancer using medicinal plants. Prof Fhumulani Mulaudzi was named the runner-up to Prof Lall and was acknowledged for her contribution to the advancement of Indigenous Knowledge Systems in the health care. Her research interests lies in human rights and ethics, HIV/ AIDS, indigenous knowledge system and reproductive health. She is a member of the research committee of the Africa Honour Society of Nursing. Prof Namrita Lall receives an award from the Minister of Science and Technology,Ms Naledi Pandor. Minister of Science and Technology Naledi Pandor (centre) is flanked by Prof Namrita Lall and her runner-up Prof Fhumulani Mulaudzi (left). Prof Namrita Lall working with Tukkies MSc students Mabatho Nqephe and Anna-Mari Kok. Earlier this year, Prof. Namrita Lall of the University of Pretoria received the Order of Mapungubwe – South Africa’s highest honour – in recognition of her research into the use of South Africa’s indigenous plants for the treatment of anything from cancer and tuberculosis (TB) to acne and gum disease. At only 45, this medicinal plant scientist is ranked in the top 1% of the global Essential Science Indicators list of influential academics who write about pharmacology and toxicology. She was also recently a finalist in the 2014 National Science and Technology Forum Award. Working with collaborators around the world, she has already registered 11 local and international patents and has written more than 100 research articles and seven book chapters. “The vast traditional knowledge about our country’s plants is still untapped, and there is a huge amount of work needed to verify if and how traditional remedies and local plants actually work,” says Prof Lall, who hails from India. Her interest in this field of research was ignited in 1997 when she met a well-known medicinal plant Prof Marion Meyer. This UP academic became her PhD supervisor and is now also a valued colleague and collaborator. Working under his guidance, Prof Lall made one of her first research breakthroughs when she discovered that derivatives from the organic compound Naphthoquinone could help to treat and control liver problems that are often associated with the use of tuberculosis medicines. As winner of the 2002 UNESCO-L’Oreal Award for Women in Science Prof Namrita Lall visited Paris where her eyes were opened to the possibilities and potential of “cosmeseutics” – cosmetic products with biologically active ingredients, often derived from plants. “Seeing these products on a supermarket shelf is still a long way off, but it will be worthwhile,” she believes. “We are now working on up-scaling the processes for extracting valuable compounds from the plants, so that it can be used on a commercial scale.” Prof Lall is equally passionate about a future where products from indigenous plants will not only benefit companies and consumers, but also the local communities. “I dream of seeing small factories in local communities where they can process the plants and produce the products themselves,” she says. One of Prof Lall’s particular research interests is finding new skin care solutions based on plants grown in South Africa. In one of her review articles published in the Journal of Ethnopharmacology, she documented more than 100 local plant species being traditionally used for a wide range of skin problems. This includes ringworm, rashes and shingles to abscesses, acne, wounds and warts. Many of these remedies are known only to a small group of people in a specific region and at least 35 of these plants are still totally unexplored or scientifically documented. Working with one of her PhD students, Richa Sharma, she is exploring the use of the Leucosidea sericea shrub (also known as oldwood) and have found that chemical compounds in its silky grey leaves reduce the inflammation caused by a particular acne-causing bacterium. The results were published in the scientific journal Phytochemistry Letters earlier this year. It’s however not only the plant life of South Africa’s forests and grasslands that grab her attention. In a collaborative project with Prof Debra Meyer of the UP Department of Biochemistry it was found that the Red Sea soft coral (Litophyton arboretum) has certain inhibitory qualities. This might be valuable in developing drugs that target HIV and cancer. The results were published in the journal Marine Drugs.Nature’s medicine chest, validated by science: Prof Namrita Lall is working on scientifically proven liver remedies and skin products based on the active ingredients found in South Africa’s indigenous plants. From the left: Prof Namrita Lall, Prof Cheryl de la Rey (Vice-Chancellor and Principal), Prof Jolanda Roux, Minister Naledi Pandor (Department of Science and Technology) and Prof Brenda Wingfield (Deputy Dean: Faculty of Natural and Agricultural Sciences). 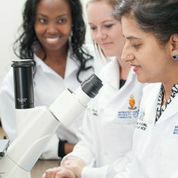 Two highly acclaimed researchers from the Faculty of Natural and Agricultural Sciences at the University of Pretoria were honoured with the prestigious South African Women in Science Awards (WISA) from the Department of Science and Technology (DST) on 19 August 2011. The DST hosts the South African WISA annually to recognise and reward the achievements of South African women scientists and researchers. Prof Namrita Lall from the Department of Plant Science received the Distinguished Women Award for her outstanding scientific contribution to advancing science and building the knowledge base in in the field of Indigenous Knowledge Systems. Prof Jolanda Roux from the Forestry and Agricultural Biotechnology Institute (FABI) was the recipient of the Distinguished Young Women Award (under the age of 40) for her outstanding contribution to advancing science and building the knowledge base in the Life, Natural and Engineering Sciences category. Prof Lall is well recognised as an expert in Medicinal Plant Science. She has acquired specialised skills, developed novel assays for application in drug-screening and analysis from botanical sources and consistently encouraged a number of postgraduate students to enter the same field. In particular, Prof Lall is also the driving force behind an in-depth exploration of the antituberculosis potential of several plants which are being used for TB- treatment. She has received several awards, including the prestigious “UNESCO-L’Oréal for Women in Science” award in 2002. Prof Lall is internationally recognised for her contributions to bio-prospecting from traditional knowledge on medicinal plants. The focus of Prof Lall’s research has been on scientifically validating the usages of plants for diseases such as TB, cancer, hyperpigmentation disorders and periodontal diseases. In this context, she also demonstrated her commitment to various communities around the country by engaging them towards a better understanding of indigenous knowledge and advancing phytomedicines towards conventional pharmaceutical products. Prof Roux’s research interests focus strongly on fungi and bacteria resulting in disease and death of woody hosts. Most of the research has been focused on the diseases of the commercial plantation forestry species in South Africa and other African countries, namely Acacia mearnsii, Eucalyptus spp. and Pinus spp. The Commonwealth Forestry Association has also recently bestowed Prof Jolanda Roux with the Queen's Award for her contribution to forestry. With her appointment in the Department of Science and Technology/National Research Foundation Centre of Excellence in tree health biotechnology (CTHB), Prof Roux has now become much more involved in investigating the health of native tree species in Southern Africa. She is especially involved in the in-field diagnosis of disease and pest problems and the identification of the causal agents using morphological and molecular techniques. "National Orders are the South Africa's highest awards that the country bestows on its citizens and eminent foreign nationals who have contributed towards the advancement of democracy and who have made a significant impact on improving the lives of South Africans. Chancellor of the National Orders announce the names of those South Africans and eminent foreign nationals who will be awarded National Orders at an investiture ceremony to be held on Freedom Day, Sunday 27 April 2014. The Order of Mapungubwe in Bronze will be bestowed on: Prof. Namrita Lall: For her outstanding contribution in the field of medical sciences. This year’s ceremony will be held under the theme “South Africa- A Better Place to live in”. The National Orders also recognise the contributions made by individuals towards building a non-racial, non-sexist, democratic and prosperous South Africa as envisaged in our Constitution. This is the 20th Investiture ceremony since the inception of the new National Orders system, contributing towards unity, reconciliation and building the nation. President Jacob Zuma will bestow to deserving recipients the Order of Mendi for Bravery, the Order of Ikhamanga, the Order of the Baobab, the Order of Luthuli, the Order of Mapungubwe, and the Order of the Companions of OR Tambo".